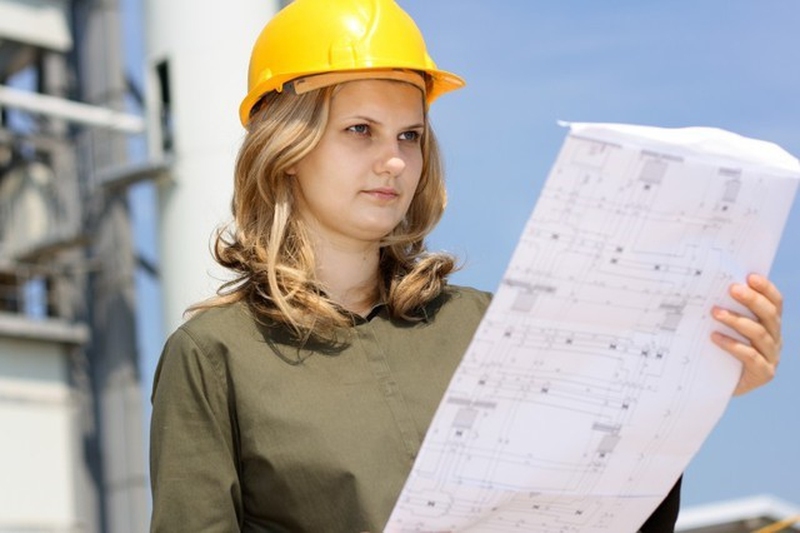 Engineering is a complex field; however, learning how to become an engineer will give you many career opportunities. Within the engineering field, there are many sub-fields that you can choose from: electrical, mechanical, aerospace, civil, chemical, and many more. It takes a lot of hard work and dedication to learn how to become an engineer, but it will be well worth it. Use this guide to help you discover what you should expect as you begin your studies. It is a great idea to begin your studies with a bit of research so you know what your options are and what you will be getting into over the next 4-6 years of study. Engineers are a vital part of our society. They help design buildings, bridges, and equipment that people use on a regular basis in all places of work. Engineers also help design and create processes and systems for completing task such as cleaning up toxic spills or implementing a transit system. Using scientific and mathematical skills, principles, experiences, judgments, and common sense they create the things that people need most. Engineering creates processes, technical products, and systems that meet specific needs. Determine that you truly want to become an engineer. You will need to complete a college degree in engineering. Engineering programs at universities are selective and competitive, so it is necessary that you earn good grades and high scores on college tests. Decide which type of engineer you want to become and apply to the colleges that have your specialization of choice. Most engineering courses focus on specialized modes of engineering once you get through the basic core courses. Keeping a high GPA through your college courses early on will ensure that you are able to get into the engineering department of your choice. Once you are enrolled, ensure that you keep high grades. The courses will be tough, especially during the first two years. Be sure that you can focus solely on your studies as having an outside job will make it hard for you to keep good grades. When you get into the third, fourth, and fifth years of your program, it is strongly encouraged and recommended that you take part in a co-op. Most of them will be paid and you will accrue valid, relevant work experience before you graduate. If you received high grades, it will be easier for you to be accepted into a co-op. Get help with your resume and job search by communicating with your school’s career development center when you near the end of your schooling. They will also help you gain internships, write your resume, and apply for jobs. Become a member of a professional society or association that is dedicated to your specialization. Through these associations you will gain networking opportunities and help in seeking further employment or development. It is never too early to start preparing for a career in engineering, no matter what specialization you choose. Beginning to focus on mathematics and science courses as early as possible will help prepare anyone who wants to learn how to become an engineer. Taking regular and accelerated course work in the following areas will help middle and high school students prepare for an engineering career: Algebra II, Biology, Calculus, Chemistry, Computer Science, Language Arts, Pre-calculus, Physics, Foreign Language, Trigonometry. Server responsed at: 04/18/2019 10:41 a.m.